Cohort plc company, MASS, unveiled its new software-based training solution, NEWTS (Networked Electronic Warfare Training Simulator), with a presentation followed by a ‘hands-on’ demonstration to the Royal Corps of Signals Commanding Officers’ Enterprise Forum during a visit to 11th (Royal School of Signals) Signal Regiment. The classroom-based simulator will enable 11th (Royal School of Signals) Signal Regiment to deliver training to support the UK MOD’s Electronic Warfare (EW) capability. NEWTS comprises three main elements, an EW Mission Support Tool (EWMST) designed specifically to aid in the planning of EW, COMINT and ELINT asset deployments, a communications Exploitation Training Tool (COMETT) component that provides a software-based RF environment and a Signals of Interest (SOI) repository database designed to enable users to carry out detailed analysis of signals traffic. The new EW simulator is an integral part of the EW training process at 11th (Royal School of Signals) Signal Regiment. The software will enable instructional staff to deliver EW training under realistic physical, functional and environmental conditions with true-to-life scenarios. 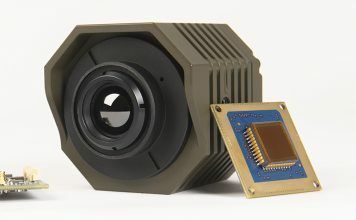 This capability will ensure students are able to plan the deployment of EW sensors with a more sophisticated set of tools as well as analyse signals generated by the target emitters and identify threats and targets for attack or exploitation. “In a time where the information battlespace is becoming contested and congested we must provide our soldiers with the best possible training opportunities to understand the environment they may find themselves employed within. The new Electronic Warfare Simulator will do just that, allowing 11th (Royal School of Signals) Signal Regiment to provide a relevant and realistic training environment that is flexible and meets the evolving demands of the field army. We now look forward to enhancing the military’s relationship with industry over the next 5 years through our partnership with MASS”. 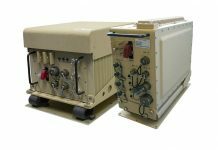 “Electronic Warfare continues to be a major asset available to the Commander and 11th (Royal School of Signals) Signal Regiment ensures that our Service Personnel are trained to the highest standard to meet the ever increasing demand for this capability. 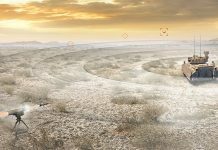 The new Electronic Warfare Simulator will provide individuals, irrespective of Service, cap badge or trade, an excellent training opportunity through an enhanced and contextualised training environment, and as such making all who train on it suitably prepared for their future careers within the MOD. We are grateful for the support to date provided by MASS and we look forward to continuing our relationship over the next five years”. 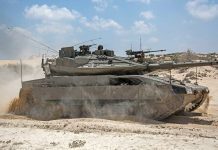 MASS has been working in close partnership with 11th Signal Regiment since contract award providing several product enhancements and will continue to do so in line with the 5-year support contract. The event not only showcased the NEWTS software but also the new MASS sponsored EW training classroom suites in Scotton Hall, Blandford. 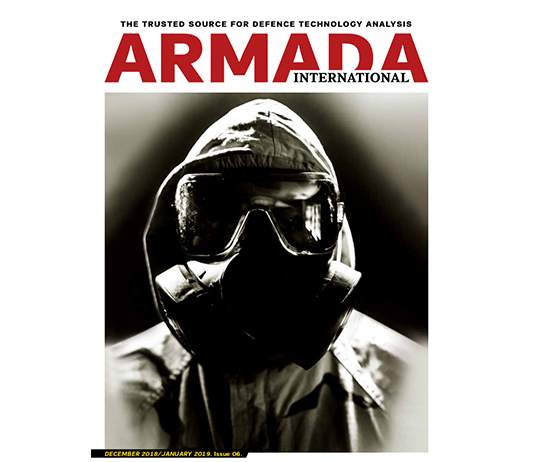 “MASS has a 35-year heritage in EW, we are delighted to impart this practical knowledge in creating the new software solution for the next generation of soldiers to utilise. 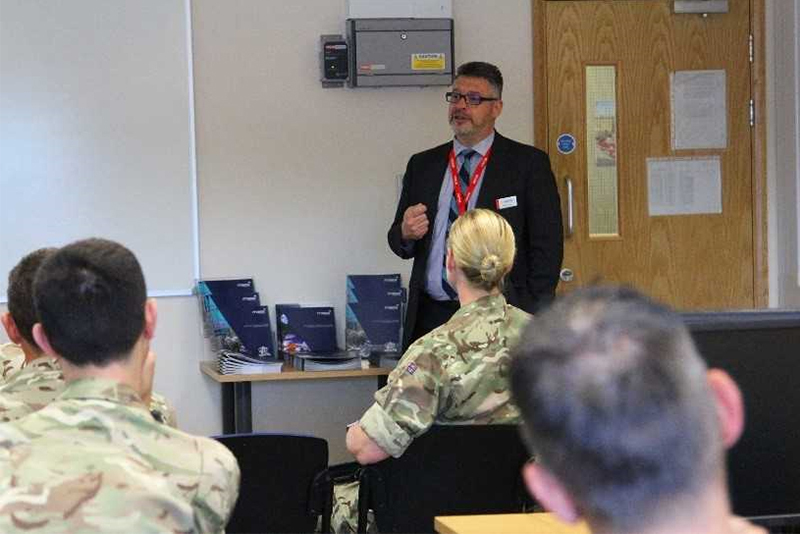 Key to the success of this programme with be the collaborative relationship between MASS and 11th Signal Regiment to ensure future software developments can be made in line with a rapidly changing and challenging environment,” said Rob Jones, MASS Business Development Director.